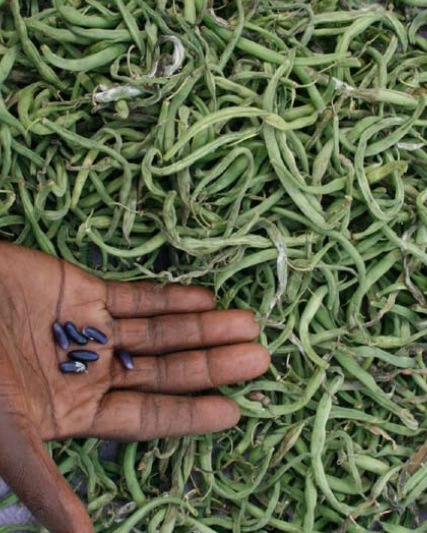 Africa is hungry – 240 million people are undernourished. 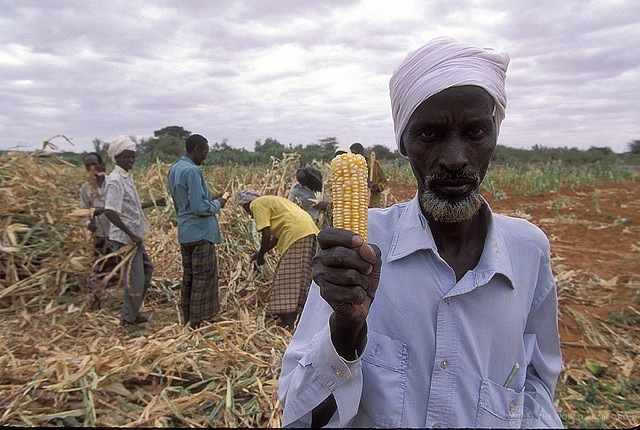 Africa is hungry – 240 million people are undernourished. Now, for the first-time, small African farmers have been properly consulted on how to solve the problem of feeding sub-Saharan Africa. Their answers appear to directly repudiate a massive international effort to launch an African Green Revolution funded in large part by the Bill and Melinda Gates Foundation. 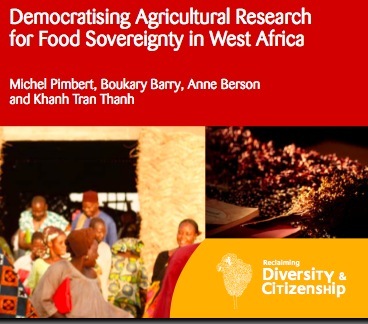 “I applaud the efforts described here to organise citizen’s juries and farmers’ assessments of agricultural research in West Africa,” writes De Schutter in a forward to the IIED publication titled “Democratising Agricultural Research for Food Sovereignty in West Africa” (free to download). 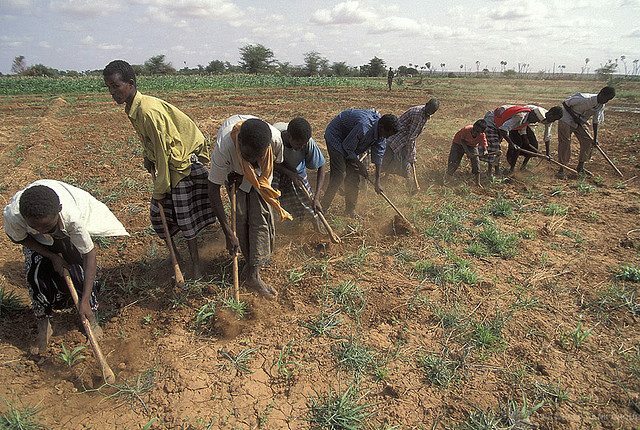 via Ending Africa’s Hunger Means Listening to Farmers – IPS ipsnews.net. We are an small NGO called COMMUNITY SUPPORT MISSION ,Reg.No.00004169. who we cooperate in Tanzania main Land, now we have office in Butimba Word-Mwanza, and in karagwe Kagera Region. 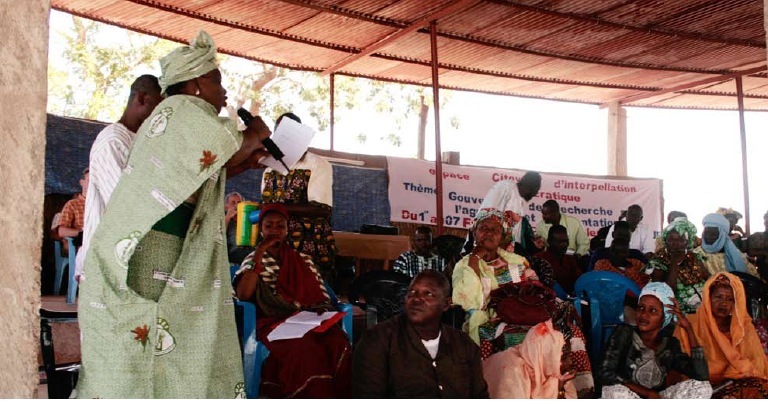 Please, we would ask you tell us somethings about how we can partners that can work with and empower growers’ associations by facilitating capacity building in these groups, helping them connect with financial resources and enhancing agribusiness skills!!! OUR AIMS IS TO SUPPORT poor families particularly.Our Aims,is helpthemselves projects. More feedback waiting from to you. Jonathan, I hope someone reading this will be able to offer some assistance. I don’t know anyone in Tanzania but will keep my eyes open and pass anything I find along. Good luck. Dear Mr Stephen, much greetings to you. Thanks for your email which you sent 02/03/2011, I’m very proud to hear your aims.please,My interest is to request you If we could partnering about your professional here in Tanzania, I’m ready to be the fore front with you. Thanks and let me keep praying so that one day you can reach in Tanzania, and may God bless you.